You may have read in the paper the proposal by Renewal SA to sell the Housing Trust units on George St. This is a huge tract of land. Interestingly the comment y the reporter indicated that the site would contain a six storey block on the site.. This area of parkside is zoned only for 2 storey development. So how can this be? More than likely the new owner will ask for the Development assessment Commission to be the approving authority and there you go:done!! The implications for this in Black Forest are enormous as a similar sale of the Housing Trust units in Dunrobin St could well go the same way. On this month's Agenda the following items may be of interest? Resilient East Climate Change Adaptation Plan; Makes for some interesting reading and identifies some projects that are already being done. How this will be funded at this stage is unknown, I guess it will be a matter of changing priorities as Climate Change becomes more noticeable in the future. Eastern Regional Alliance Strategic Plan: Unley has banded together for a number of years with burnside, Campbelltown, Norwood, Payneham &St Peters, Prospect Tea tree Gully and walkerville to develop consistent strategies and to reduce the costs of some services. The way forward will still require extensive work if the alliance is able to become a structured regional entity. Quarterly report Centennial Park: This makes interesting reading as the views of the new CEO are expressed very clearly in what he thinks is working and what needs a lot of improvement. Of note is the Future's Fund that holds a considerable sum of money and it's purpose. The strategic planning is out of date and needs to be updated in the first instance. Motion on Notice regarding CATS: Councilor Schnell would like a small amount of additional funds allocated in the budget for this organization. Many of you will have heard Mayor Clyne spruiking in the press and on TV and radio his ideas of rate capping. While he is free to express his views you can be certain that they are only his views. They are not supported by the Local Government Association and they are not supported by Unley Council. They are also not a good idea. It gives too much power to the state government to control Local government costs while they continue to cost shift their operations to Council and expect Council will be able to do it at no extra cost. 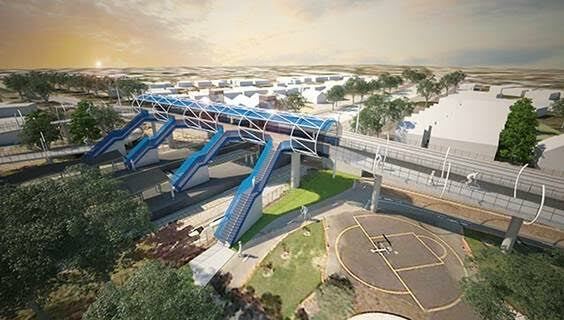 It will reduce flexibility, reduce needed maintenance of basic infrastructure and reduce opportunities for innovation. The meeting is to be held at the Unley Citizens Centre at 7.30pm. A light supper will be served after the presentation. 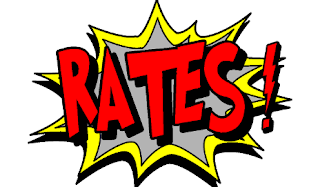 There are those that think the rate rise should be as low as possible (nearly everyone) and those that think it should be raised at a level that our community can bear. 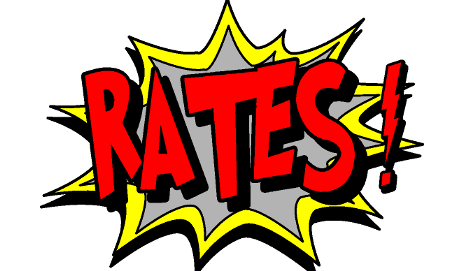 The current proposed rate increase is likely to be 2.2% which I understand to be lower than all other councils in SA. The 2.2% covers on ongoing expenditure and not any new initiatives, these are all covered by borrowings,and that in the 2016/7 budget is nearly $5 million. While the Council's capacity to service a debt level of what will be some $13 million is unquestionable I am still wondering if we wouldn't be better off to borrow a little less and increase the rate rise to 3%? If you read about the outburst from Cr Hudson at a recent meeting this is what he was trying to tell the meeting. It certainly wasn't the first time that he questioned this issue and no doubt it won't be the last. The problem, in my opinion, is the vexed question of what is a new initiative? Certainly the Goodwood Rd upgrade is covered by this but should putting more money into minor landscaping projects, trialling an initiative to reduce waste going to landfill or implementing some of the Cycle and Walking Plan? It is my opinion that these initiatives are the rats and mice of what Council does and should be covered by rate rises. If we don't want to raise the rate then they shouldn't be in the budget! Take time to read the budget proposal and have your say (http://yoursay.unley.sa.gov.au/draft-annual-business-plan-2016-17). This is the most important thing that Council does and there are rarely more than a dozen comments.